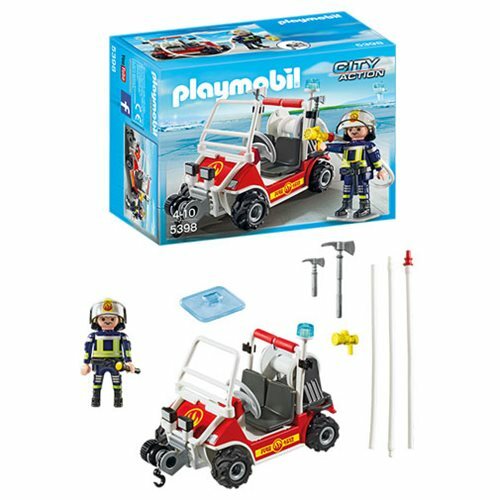 Drive in and save the day with your Playmobil 5398 Fire Quad Vehicle! The driver hops in to reach the situation as fast as possible. Comes with a rope winch and removable pipe roll. Seats 2 figures. Ages 4 and up.